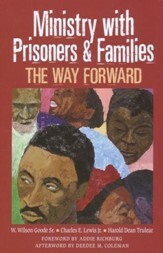 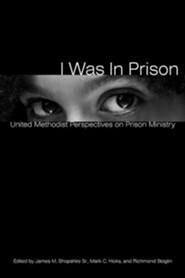 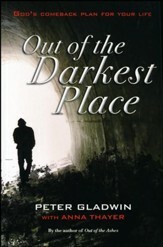 Hope for men and women behind bars... Men and women behind bars have very special spiritual needs. 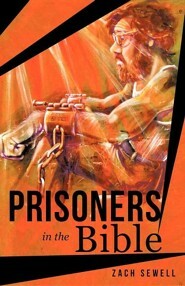 Leading young people to the Word of God instead of crime or bringing comfort to a prisoner who is already a believer, these specialized Bibles are an integral part of any Prison outreach program. 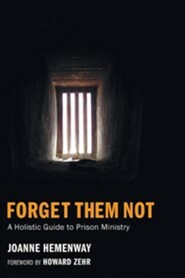 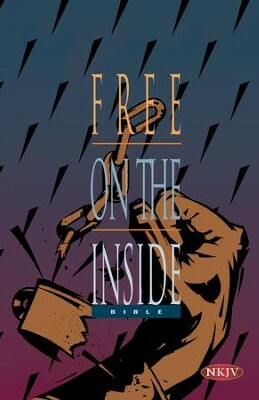 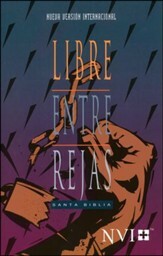 The Christian Prison Fellowship helped Biblica to create this line of targeted outreach tools for use in prisons. 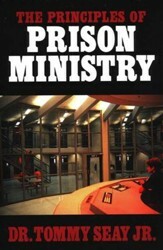 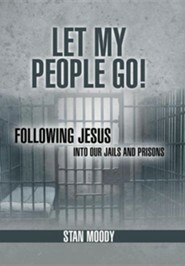 Inject new life into your Prison Ministry with these paperback Bibles, New Testaments and booklets. 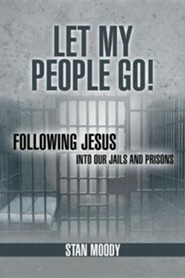 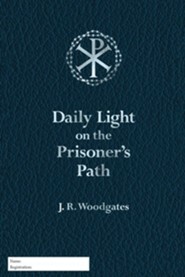 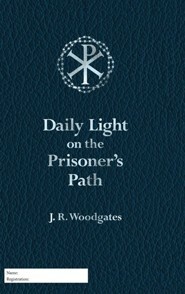 Many are filled with testimonies from other prisoners as well as study guides to help new believers on their journey in His word. 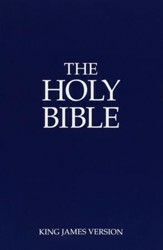 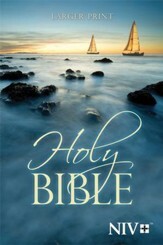 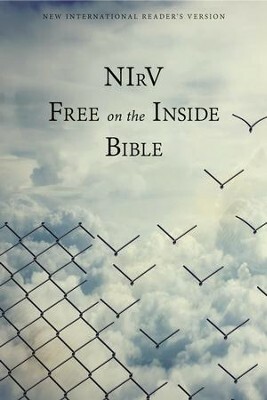 Here you will find our line of NKJV, NVI and NIrV Bibles, leaflets and booklets created specifically for Christian prisoners.